Pepe Romero is an actor, director, performer, and dramaturge. He is the founder and artistic director of the experimental performance company Pepe Romero Mx. 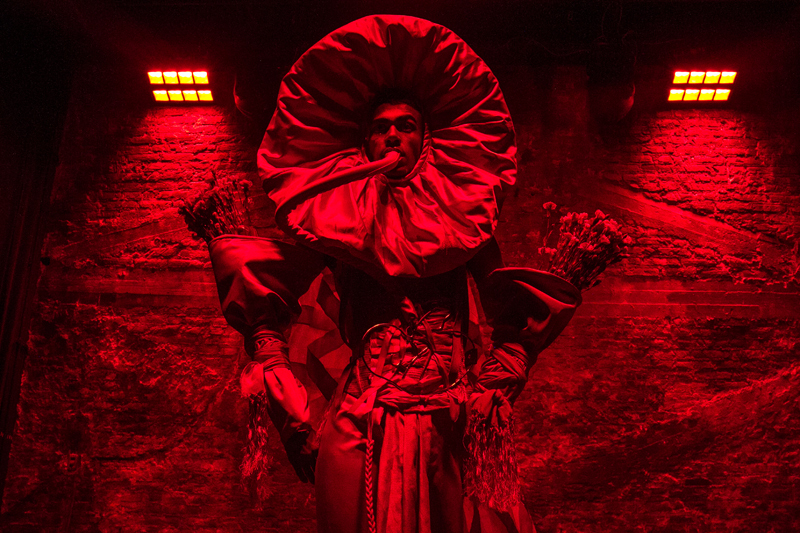 Since 2014 he has been a figure on the queer nightlife scene of Mexico City and has created more than 30 performance pieces in Mexico and internationally. He has directed large format plays: Fancy Lupe, Israel, Alguien, Co.Boy. 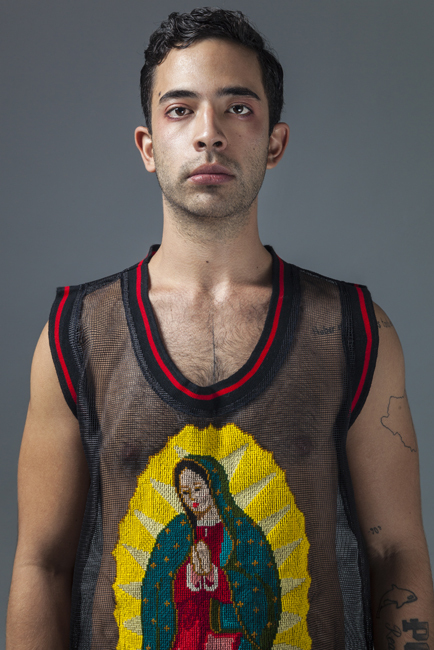 He currently resides in Mexico City, where he forms part of the queer party and performance collective Traición as a producer, organizer, and programmer.